Infiniti will unwrap an electric sport sedan concept this month at the Shanghai auto show. The Qs Inspiration concept previews a future production model and is based on a new platform for electrified powertrains. The concept is said to be a riff on Infiniti's Q50 sport sedan. Infiniti outlined plans in January to electrify its portfolio from 2021 onward, using the e-Power serial hybrid or full-electric powertrains. 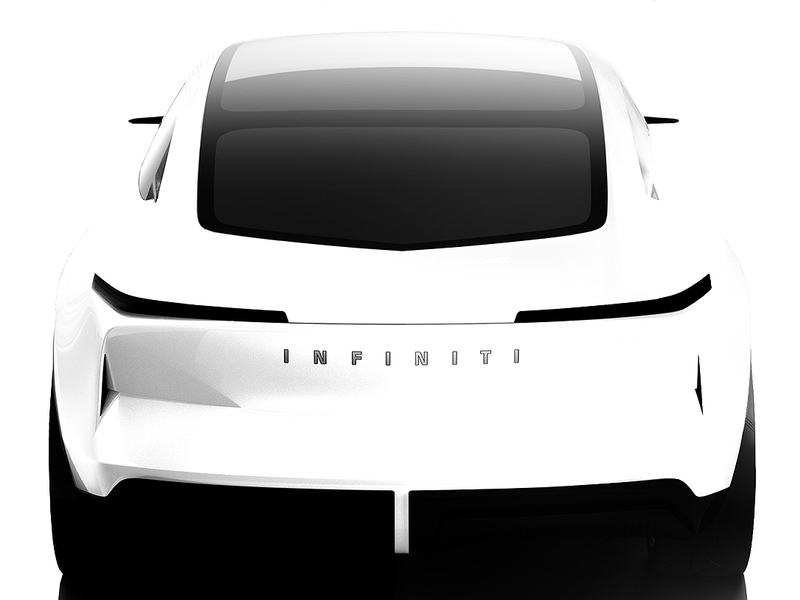 "Electrification creates a range of new possibilities for sedans, with new powertrains and vehicle architectures letting us imagine how this type of car could be reinvigorated and adapted to fit the changing needs and tastes of drivers," Infiniti President Christian Meunier said in a statement. The sedan's "minimalist cabin" features two zones -- a clutter-free cockpit designed to engage the driver, and a relaxed passenger zone, Infiniti said in the statement. Infiniti has shown several concept vehicles in 2018 and 2019. This year in Detroit, Infiniti unveiled the QX Inspiration, an electric crossover. Last year, Infiniti introduced the Q Inspiration sedan concept in Detroit and in August the automaker showed off the Prototype 10, an electrified single-seat speedster concept.